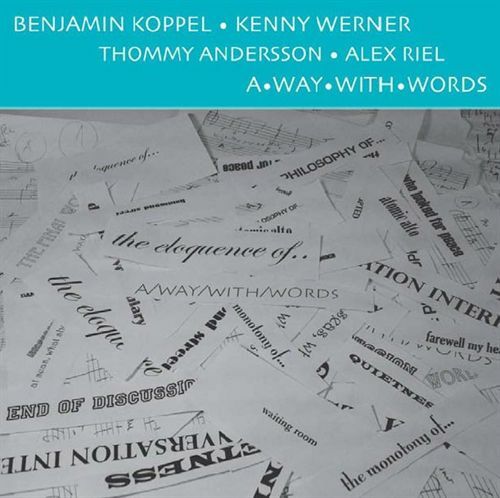 Varekategorier: Alex Riel, Benjamin Koppel, Kenny Werner, Thommy Anderson. Away with the words eller a way with the words. Let the music speak.